Is it written like this 3DC.. it reads thirteen. 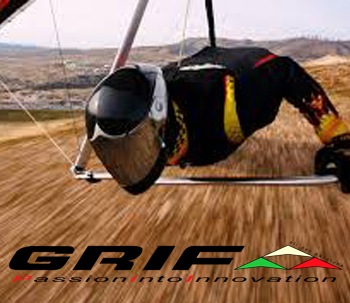 It is the new model of the Nanoflight series, small and agile practical and fun, the evolution continues. 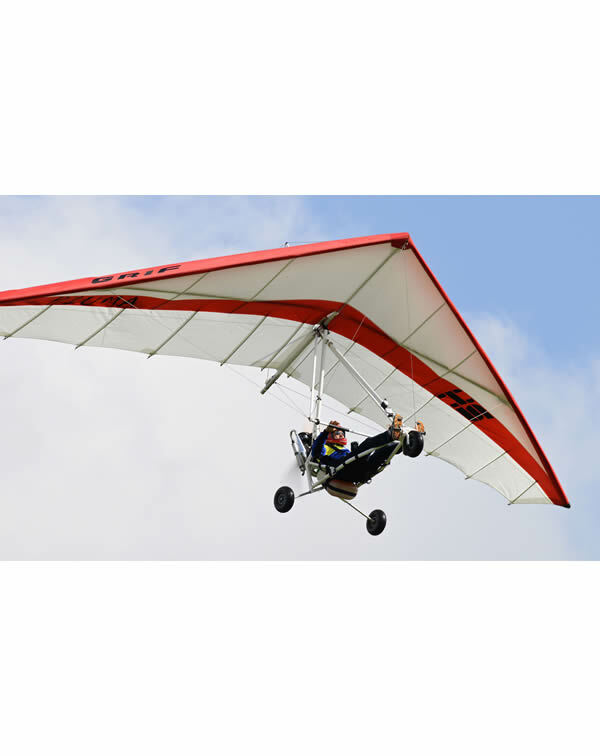 Wing surface 13,5 m2 Wing span ..
Wing surface 14,2 m2 Wing span 9,6 ml MTOW 158 kg V. Min. 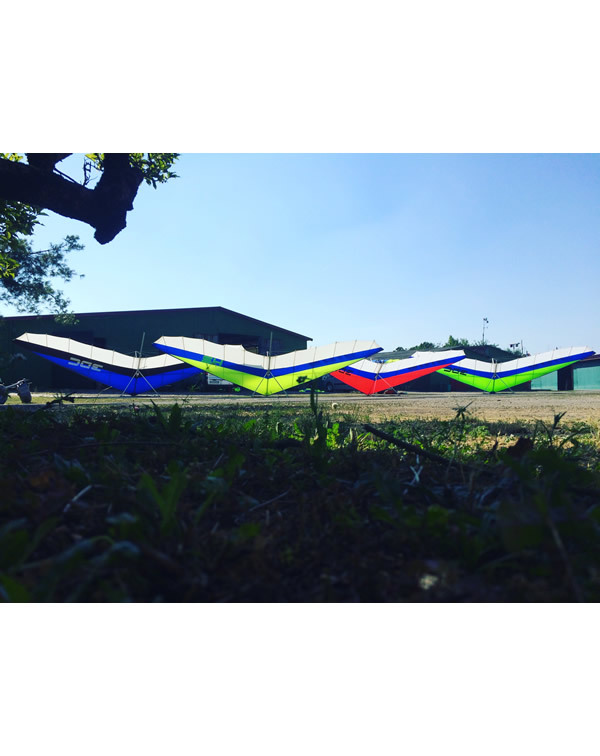 35 km/h Cruise speed 55 km/h ..
Wing surface 16,5 m2 Wing span 10 ml MTOW 170 kg V. Min. 30 km/h Cruise speed 50 km/h .. 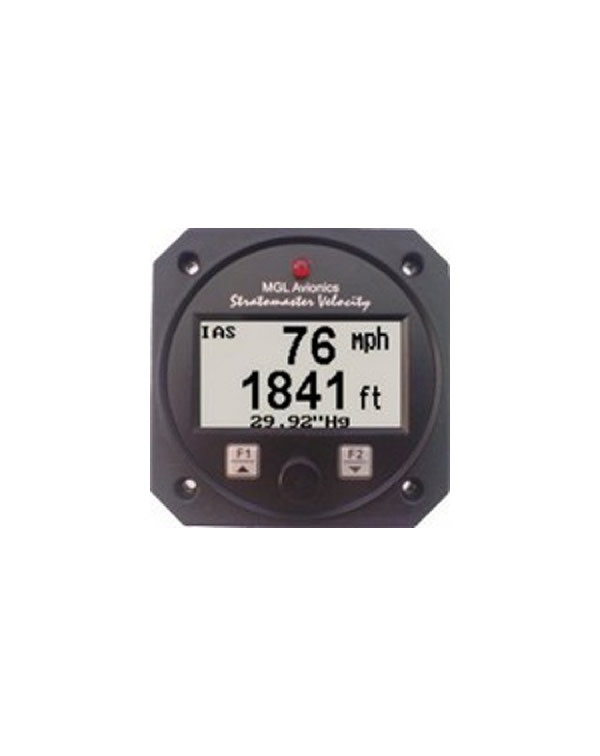 The ASX-2 altimeter/airspeed combo is a 3 1/8” instrument based on a precision altimeter and a wide range, sensitive airspeed indicator. 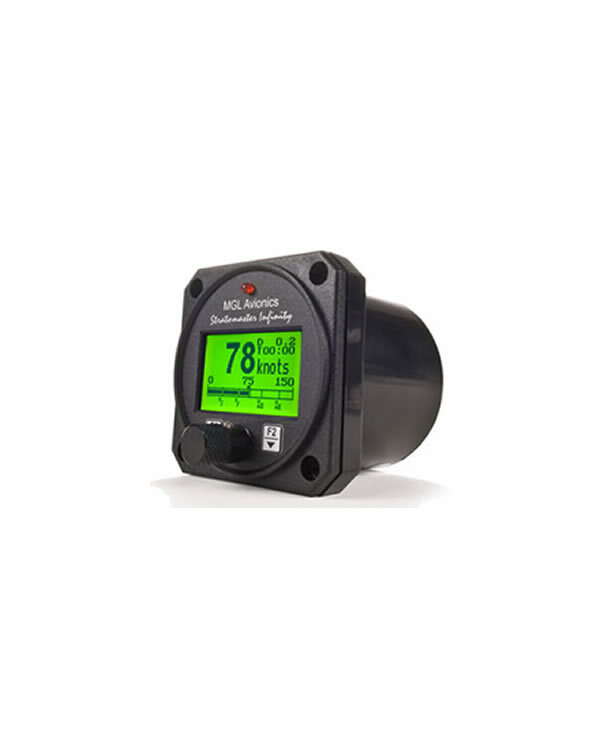 The altimeter conforms to ANSI standard atmosphere rules from –1000 ft up to a maximum of 30 000 ft.The..
CHT probesThese "under the sparkplug" CHT probes are popular choices for CHT temperature monitoring.· One piece water cut pure copper ring and probe seat· &n..
Bolt type EGT probeThis probe is based on a metric 8x1 fine pitch thread such as used on some Rotax engines. It can be used on manifolds that do not have provision for this thread by drilling a 5mm hole for the probe and welding a suita.. 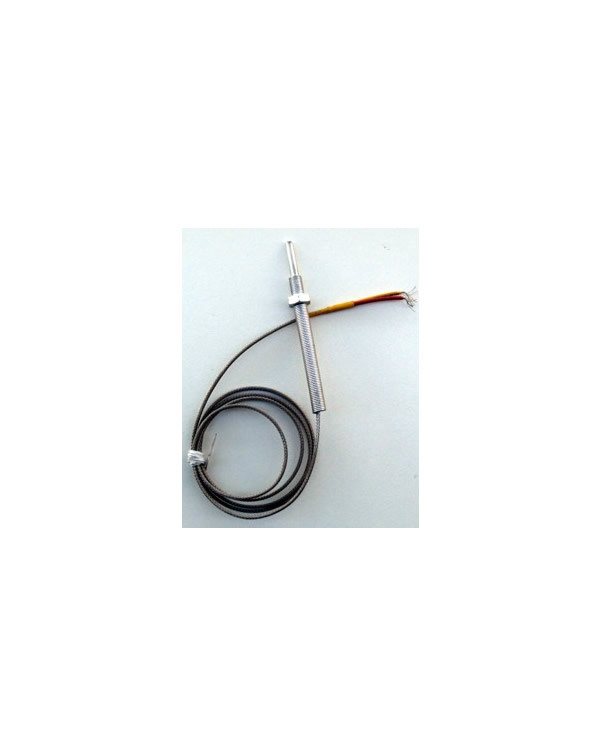 Precision temperature probeThis probe is based on a LM335 silicon temperature sender and can be used with MGL instruments. 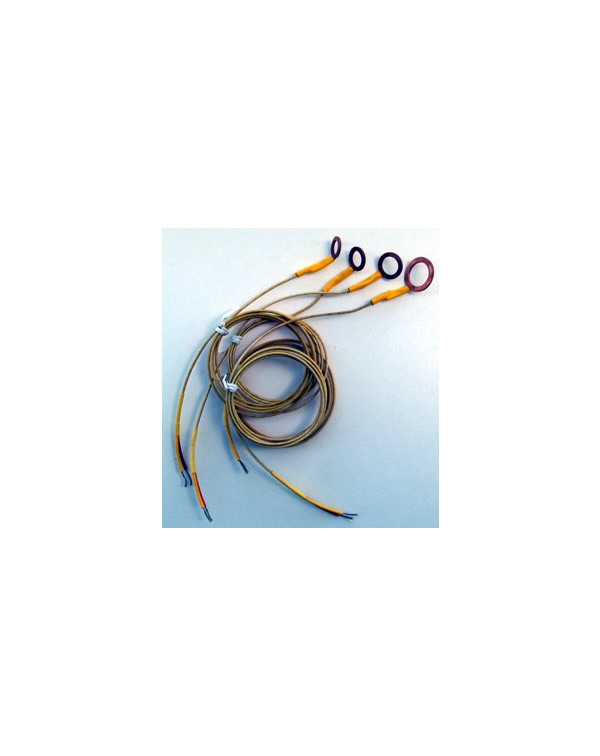 Select probe type "Precision temperature probe" or "LM335 temperature sender". 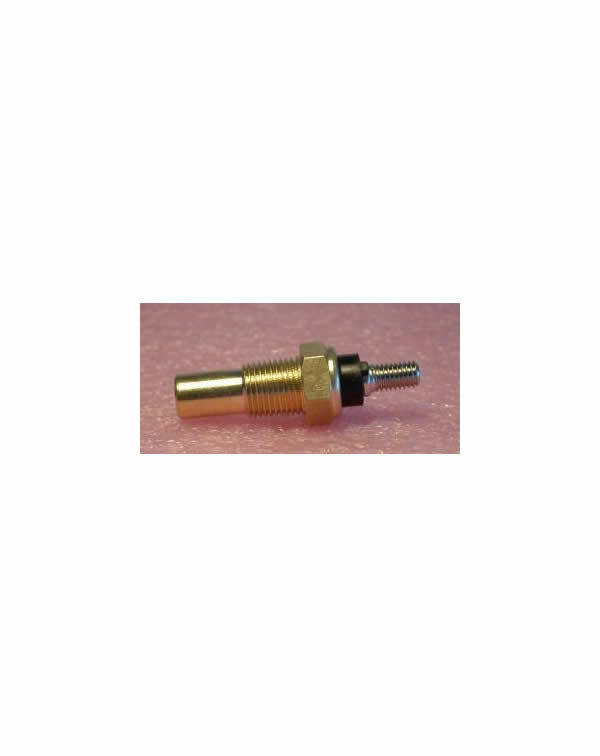 This probe is electrically isola..
Coolant temperature probeThis probe fits the standard Rotax 582 thread.This probe is refered to in MGL instruments as "MGL probe" or "MGL NTC sender". 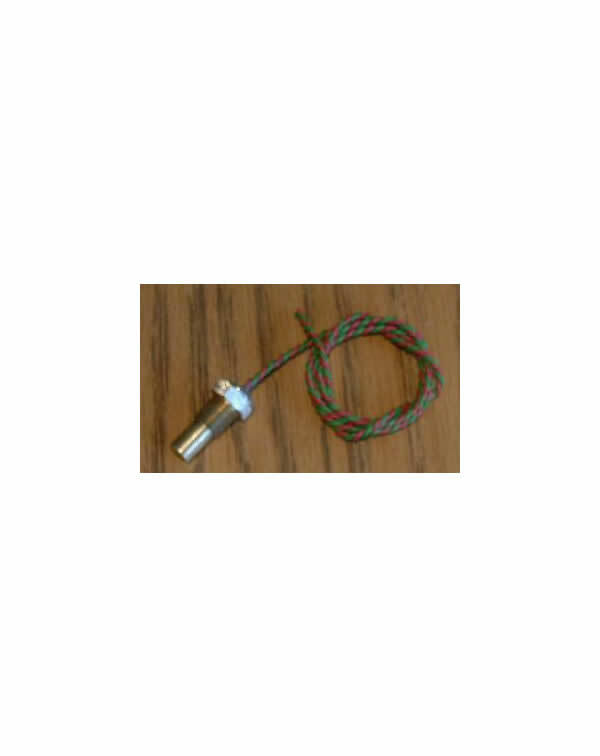 This probe is opimized for water based coolant temperature ranges. 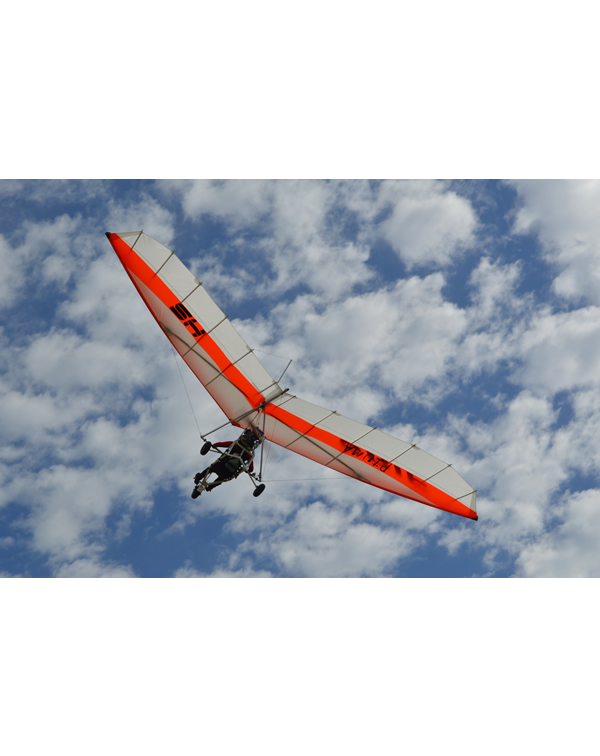 ..
Wing surface 14,5 m2 Wing span 9,6 ml MTOW 190 kg V. Min. 30 km/h Cruise speed 55 km/h ..